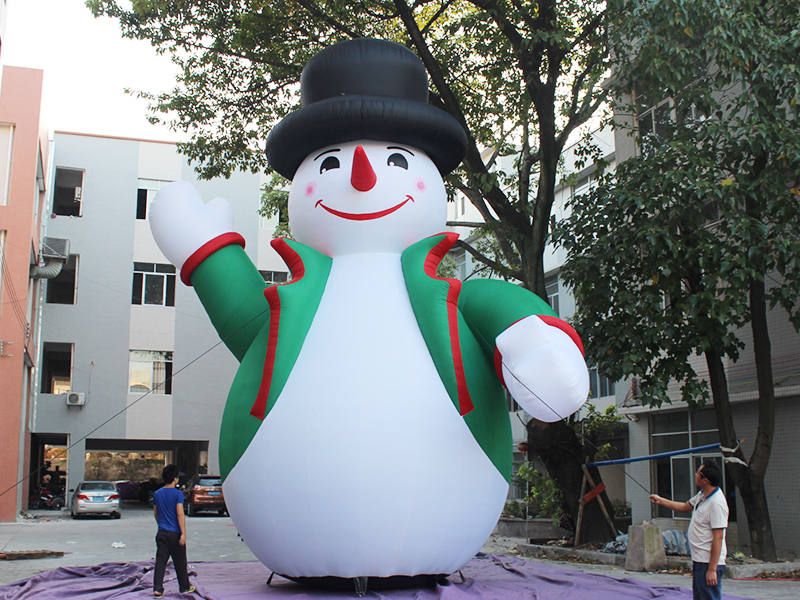 Inflatable Advertisements-Yard Inflatable Manufacture (Guangzhou) Co., Ltd.,Inflatable bouncer,Bouncy castle,Bounce house,inflatable water slide,water park,inflatable tent. 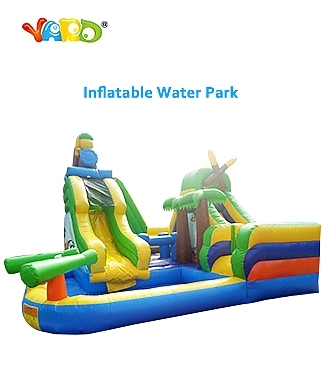 YARD inflatable factory, a direct professional manufacturer of inflatable products, such as inflatable water slides, inflatable tents, inflatable bounces, inflatable sports games, inflatable water park, bounce houses, bouncy castles, inflatable slides, inflatable shapes, inflatable water games, inflatable combo games, inflatable obstacle courses,etc. 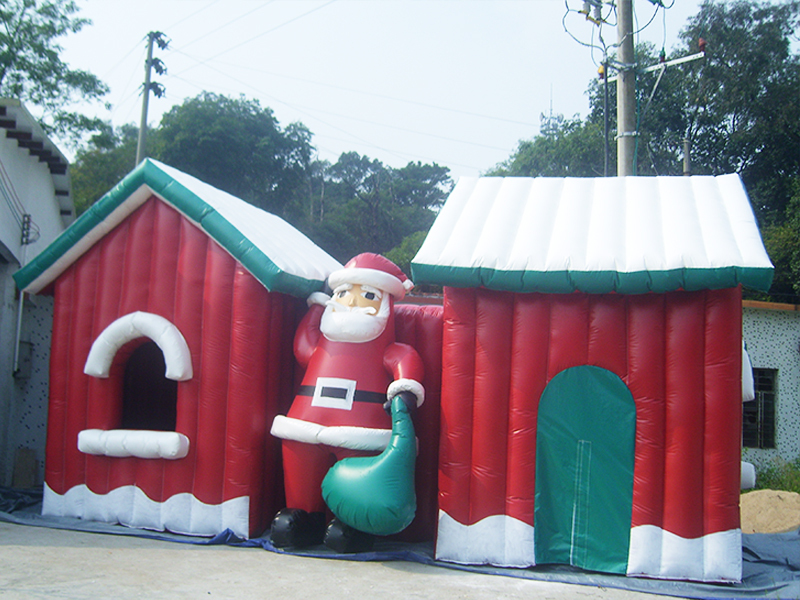 Standard carton box for Christmas Inflatable and air blower, or as your special request. T/T, Western Union, 30% deposit, the balance should be paid before delivery. All warranty is for correct use and the quality of goods before use. 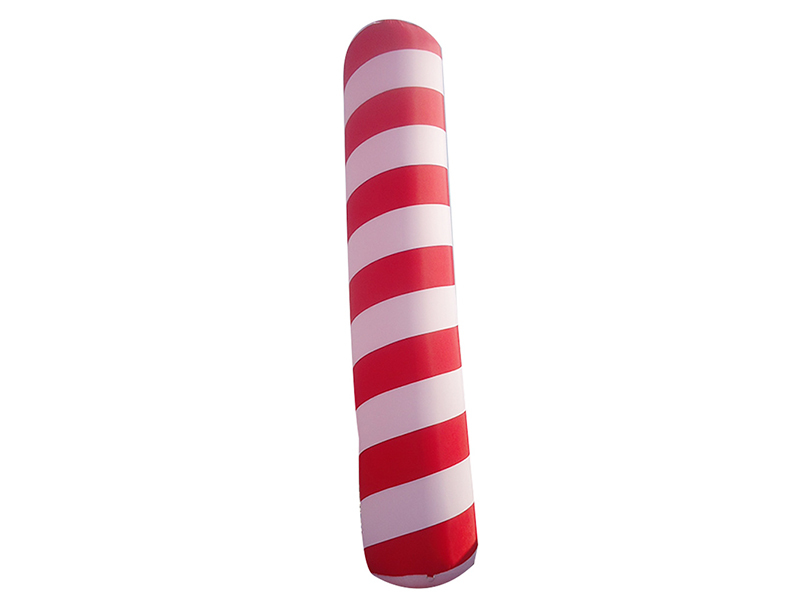 If you want many more people know your brand,we can help you put your logo on inflatable goods. Refer to instruction for set-up, storage, maintenance and care. Safety and happiness of children is our first target! 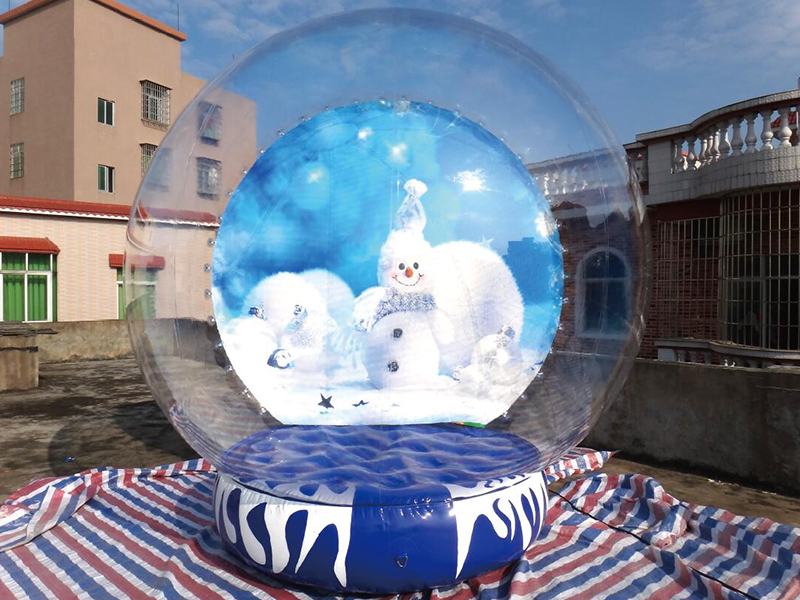 Unsatisfied with our price, quality, style, delivery and service, please tell us! We do our best to meet your requirements. Your satisfaction is our final aim! Same styles, we have the best quality! Same quality, we have the best service! Same service, we have the fast delivery! 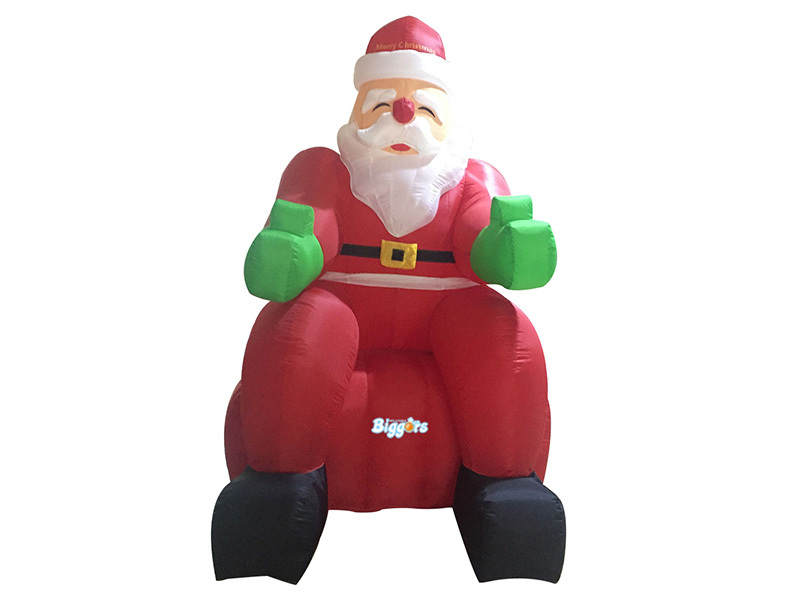 We are professional manufacturer of inflatables with long term cooperation with domestic and overseas customers have been established. 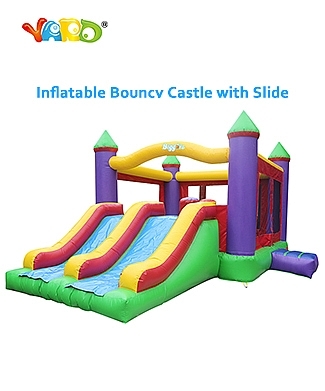 There are two kinds of inflatables. One is for home use, and the other is for commercial use. 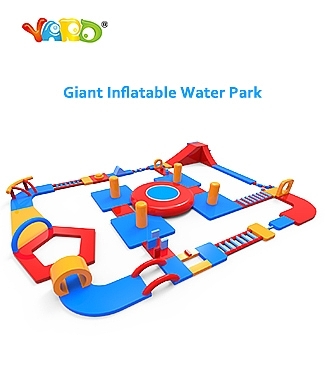 Our main products are inflatable bouncers, inflatable slides, inflatable sport games, inflatable water games, inflatable advertisings and inflatable tents, etc. High efficiency and accurate cutting, guarantee of type and appearance. 6 color HD printing, imported oil ink with bright color, stable and accurate. Automatically coat all the printing with a protection layer, no scratch, no color fading, no mess. Any needs or questions, just contact us freely!